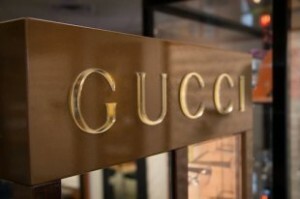 Welcome to our optical showroom center! 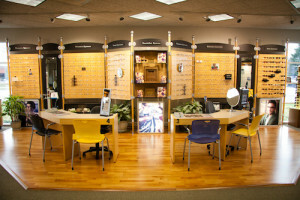 With over 1900 frames, our optical departments have the area's largest selection of eyewear and sunglasses. 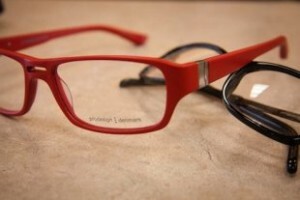 Our certified opticians are skilled in fitting glasses to meet your personal style, visual function, and budget. Using ultra thin, lightweight, glare-free, HD (high definition) digital lenses, we can provide you with exceptional vision clarity and glasses that are comfortable to wear. 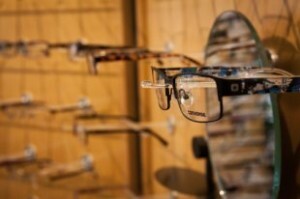 Our 100% satisfaction guarantee assures you that we stand behind the optical products we sell. 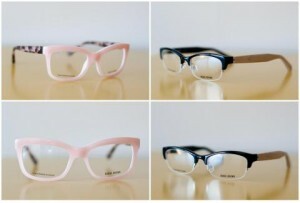 Our value eyewear pricing begins at $149 (frame and lenses) for a single vision prescription. 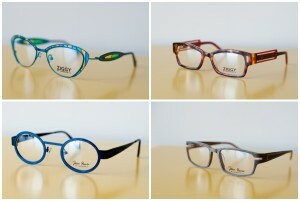 We have various in-office optical promotions as well as "on-sale" eyewear. 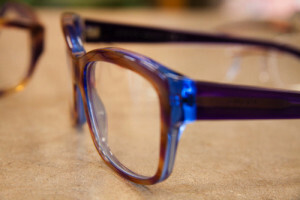 Many patients enjoy having multiple pairs of glasses for matching their wardrobe and for recreational purposes. We can make glasses using an Rx from other eye doctors too. Bring in your Rx or we will be happy to call your doctor and obtain the Rx for you.